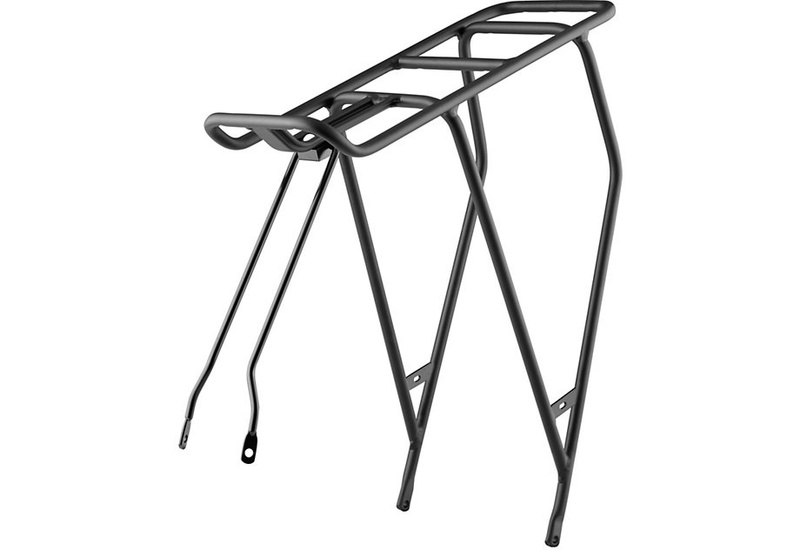 The Roll Rack fits all Specialized Roll models, as well as most bikes with a 650b wheel size. Fits all Specialized Roll models, as well as most bikes with a 650b wheel size. 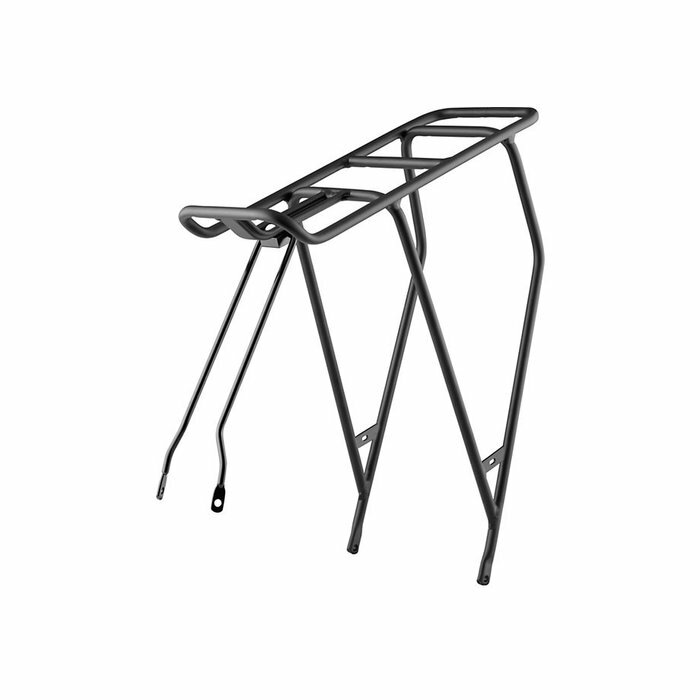 Includes a steel bracket, hook plate, and corrosion-resistant hardware.